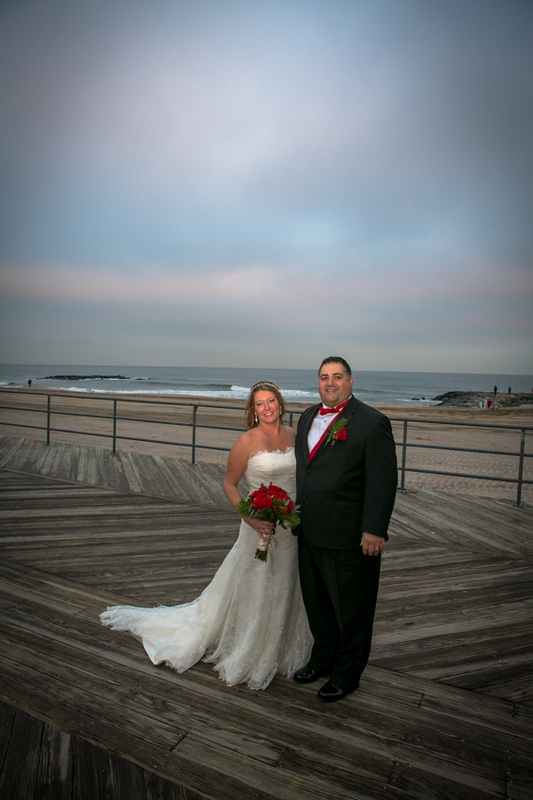 Monmouth County Wedding Photographers Create art on your wedding day. Monmouth County Wedding Photographers, take a look at our artistic work. We pride ourselves in being different and ahead of the pack. Monmouth County offers so much beauty beyond its coast line. Whether your in Middletown, Colts Neck, Holmdel, Freehold, Long Branch, Asbury Park, or Belmar – the area really shines. I lived in the Monmouth County area my entire life. I love going to Sandy Hook, Twin Lights Lighthouse, and the beautiful farms in Colts Neck. As I explored the Monmouth County area I found many other charming places in Asbury Park and Holmdel. Red Bank offers great scenery along the Navesink River that continues to flow all the way to Sea Bright.The beaches of Monmouth county offer some of the nicest backdrops anywhere in the world for your wedding photos, a sunset marina on the Shark River is really a special place for photos. Some may recognize Spring Lake for the St. Catharine’s church sitting so pretty by the lake, but there are many rustic areas within Spring Lake and Manasquan River area . Who could ask for more for photographing your wedding? We sell canvas wall size photographs every week like the one below for hundreds of dollars each, imagine the art We can create for you on your wedding day. full coverage is $2,000 and includes digital files and a heirloom canvas print.